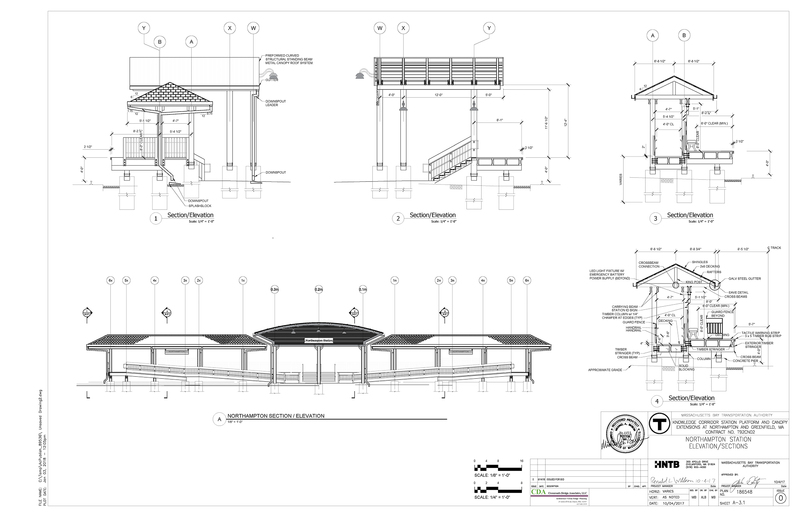 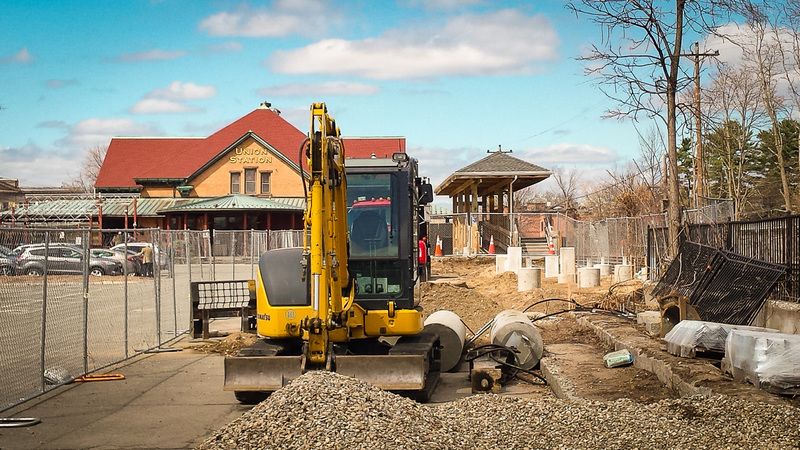 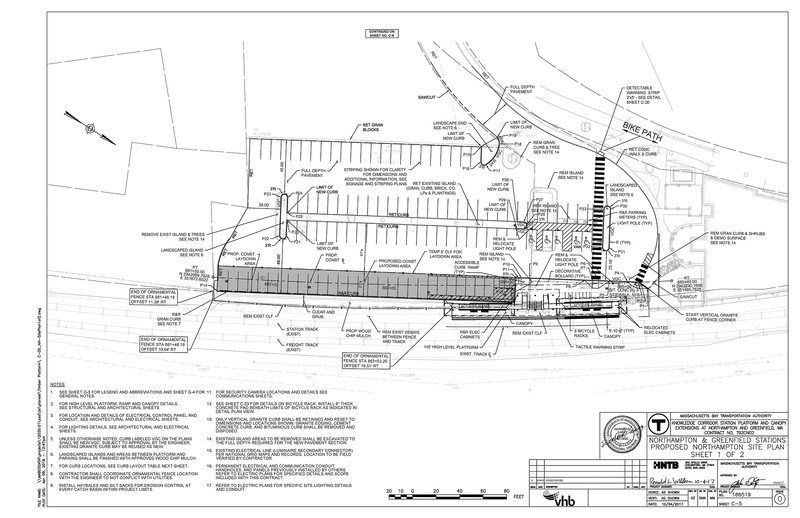 This page provides an overview of a project that is now underway to extended the station platform in Northampton, Massachusetts. 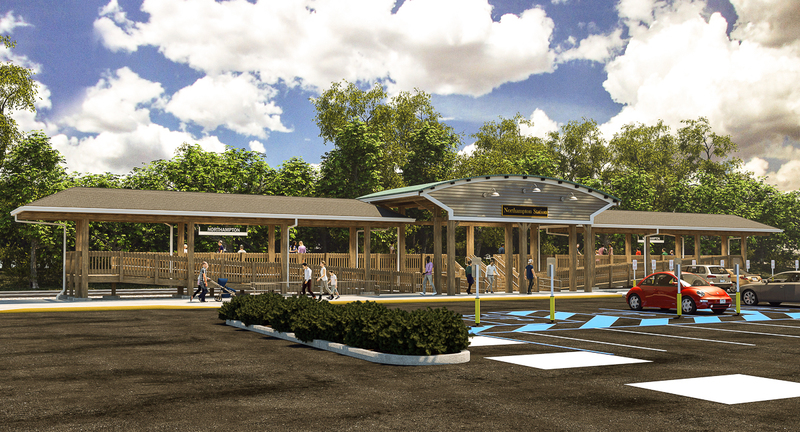 When the project is complete, the station lot will consist of approximately 105 parking spaces — with 5 spaces dedicated for accessible parking. 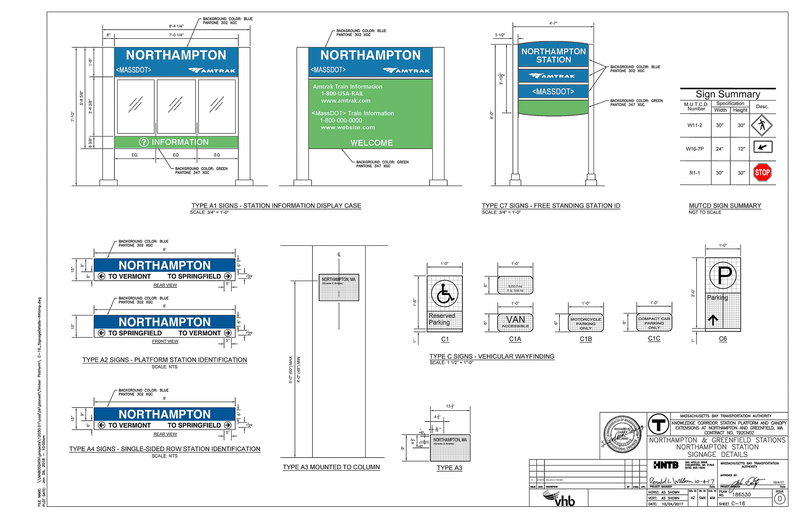 June 2017 | MassDOT announces that they intend to extend the station platform in Northampton to a length of 146 feet. 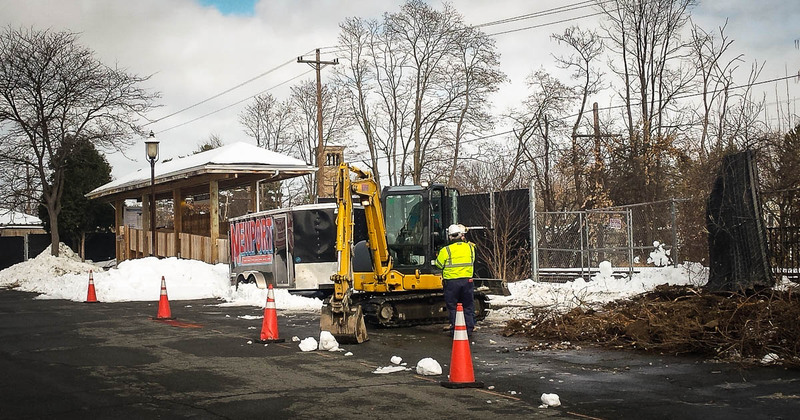 February 14, 2018 | Work at the site starts.